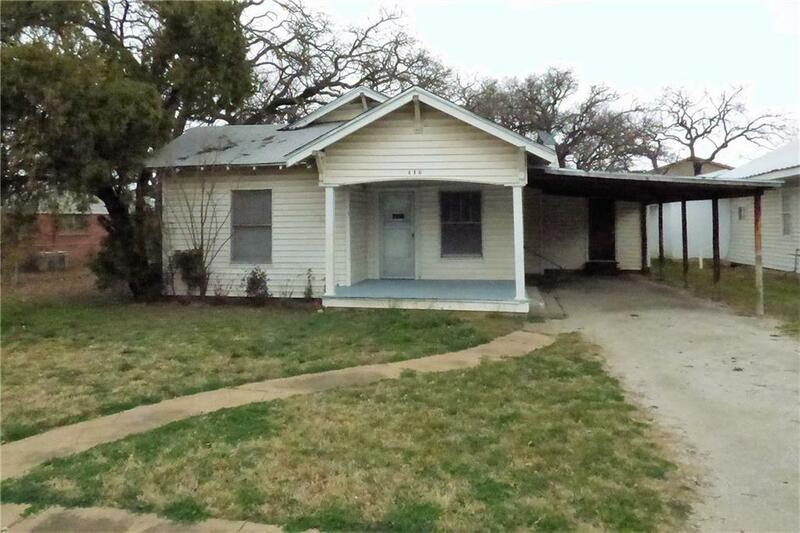 Older 2 bed 2 bath house that could be a nice home or investment property. Original wood floors that are in good condition. Separate utility room that contains the second bathroom. Nice back yard, carport and mature trees.